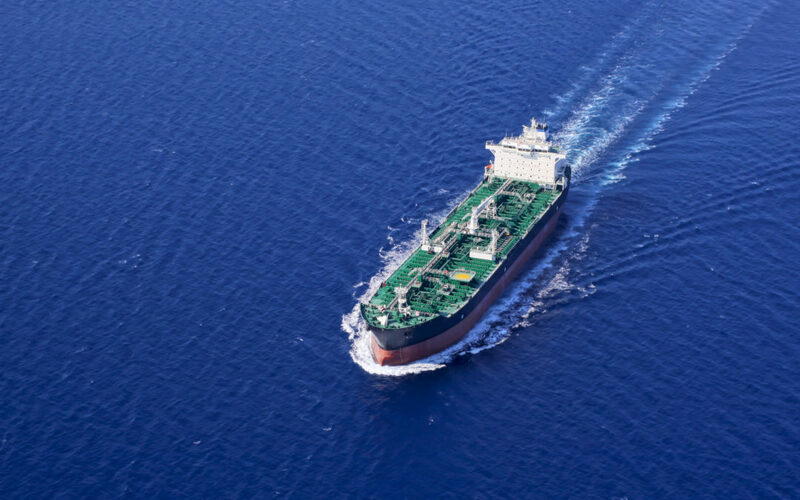 An industry group of shipping and oil industry organizations have decided to reduce the geographic boundaries of the High Risk Area (HRA) for piracy in the Indian Ocean. 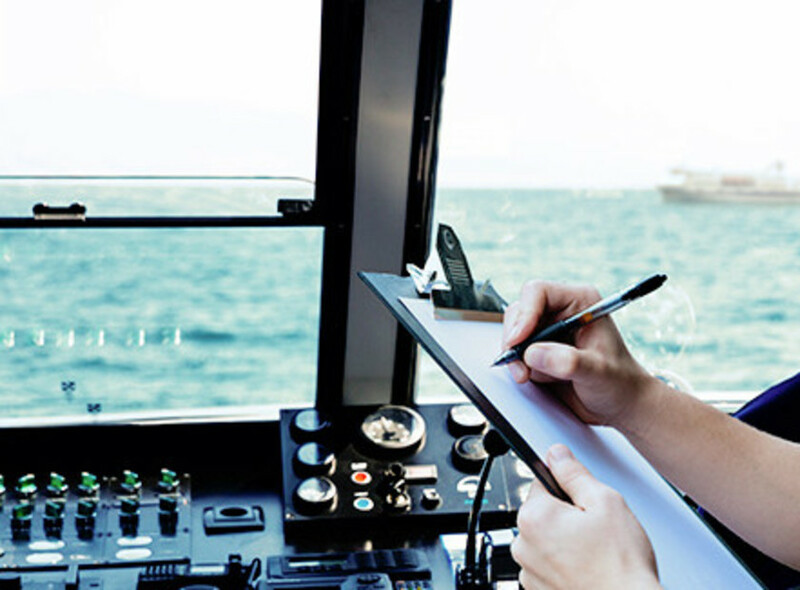 Therefore, as of 1st May 2019, the regional UKHO Maritime Security Chart, Q6099 will be updated by Notice to Mariners and a new version will be produced to reflect those changes. 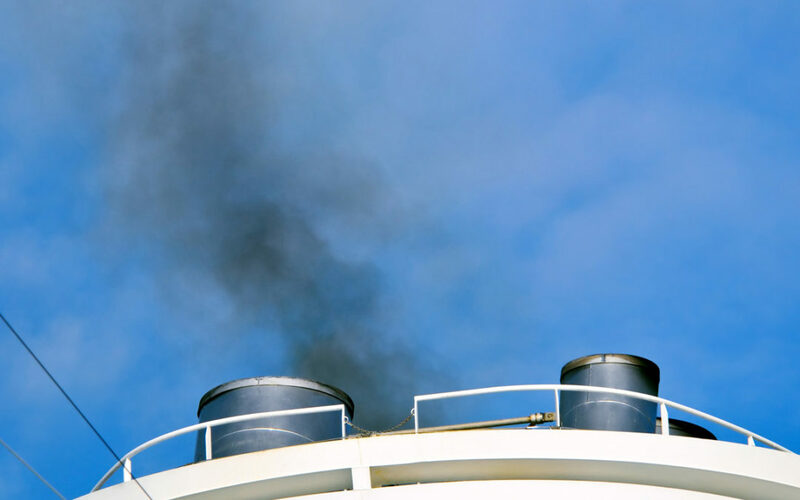 The PSC Authorities checked eleven items as mentioned in the CIC questionnaire in order to ensure whether vessels follow all provisions of MARPOL Annex VI and the prevention of air pollution. 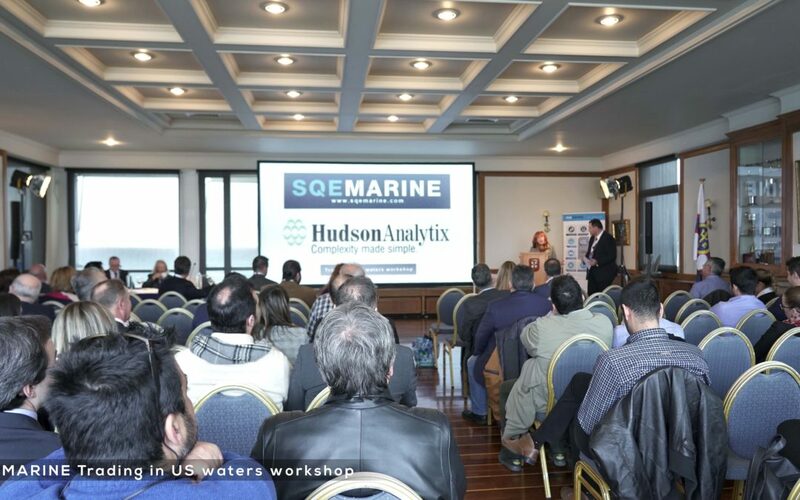 SQE Marine, in association with HudsonAnalytix, organized a complimentary Regulatory Update Workshop on the topic of “Trading in US Waters” and informed attendees on several aspects and trends regarding US regulatory landscape. 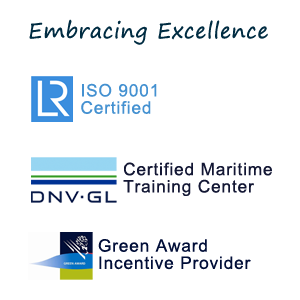 The workshop was held at the Yacht Club of Greece on Tuesday 29th of January 2019. 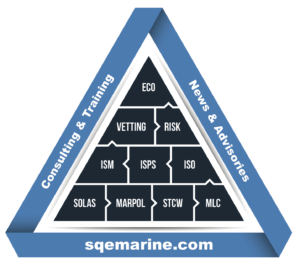 Understanding SOPEP and SMEP is of paramount importance for maritime professionals in order to be prepared for an oil pollution incident. 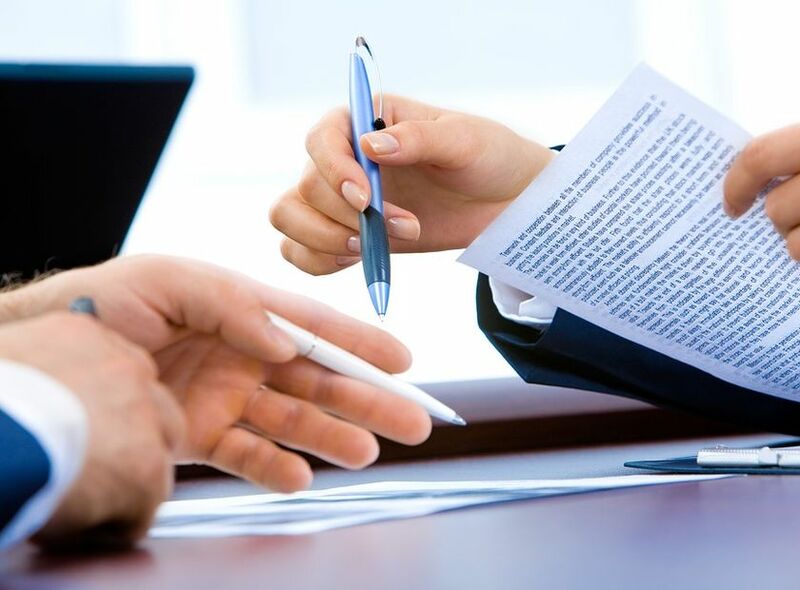 The 2013 Vessel General Permit that replaced the 2008 Vessel General Permit, has incorporated a new requirements for a submission of an electronically annual report by February 28th covering activities conducted from January 1st, till December 31, of previous year. 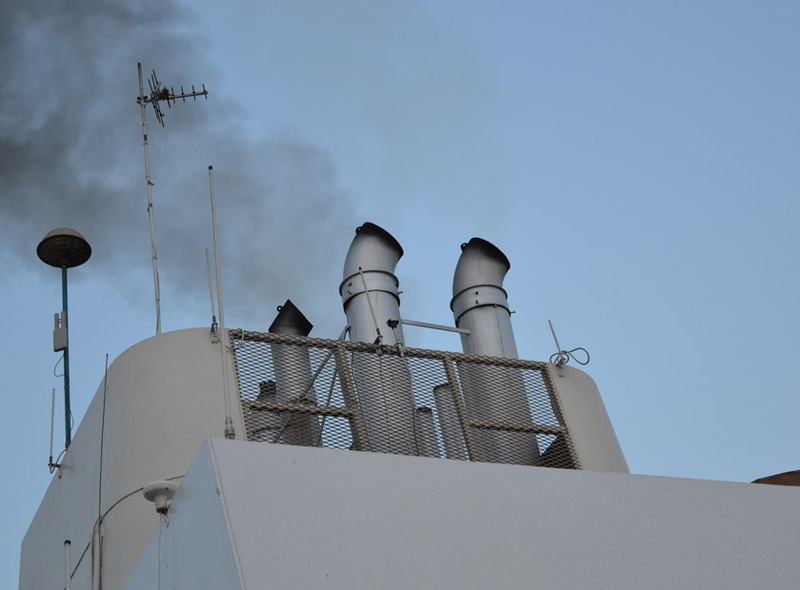 China in order to support the IMO Data Collection System has set a regulation for reporting fuel consumption (from 01-01-2019) from all vessels entering/leaving China’s Ports. 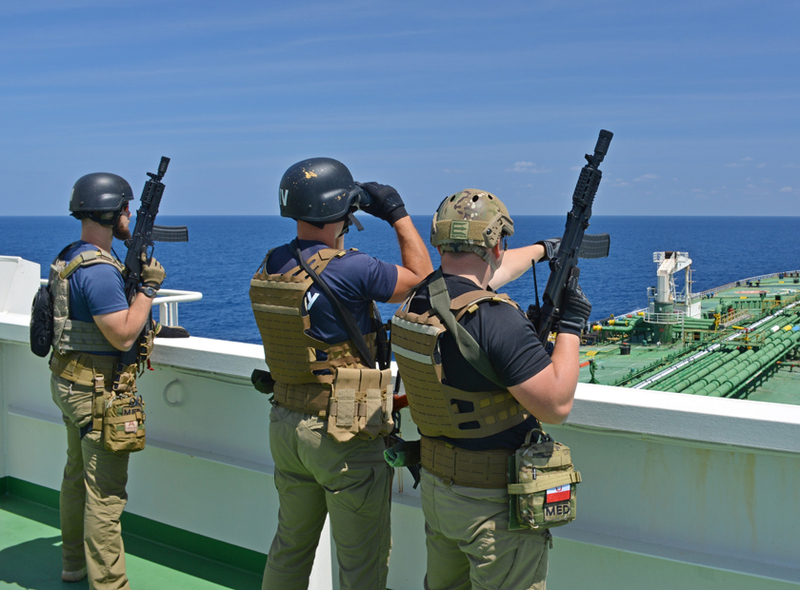 Recently the revised BMP-5 (led the way of revised guidance due to differences to areas of interest and used methods of piracy attacks. 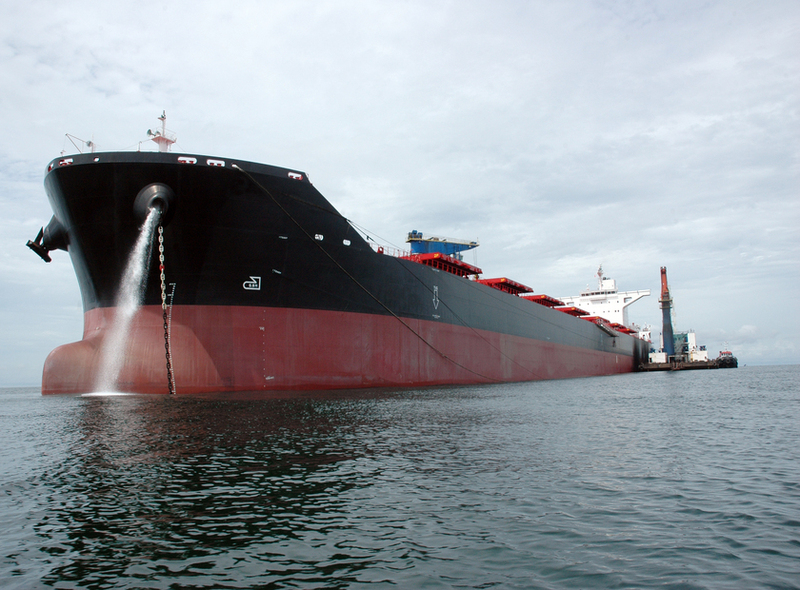 Additionally OCIMF issued the Guidelines to Harden Vessels. 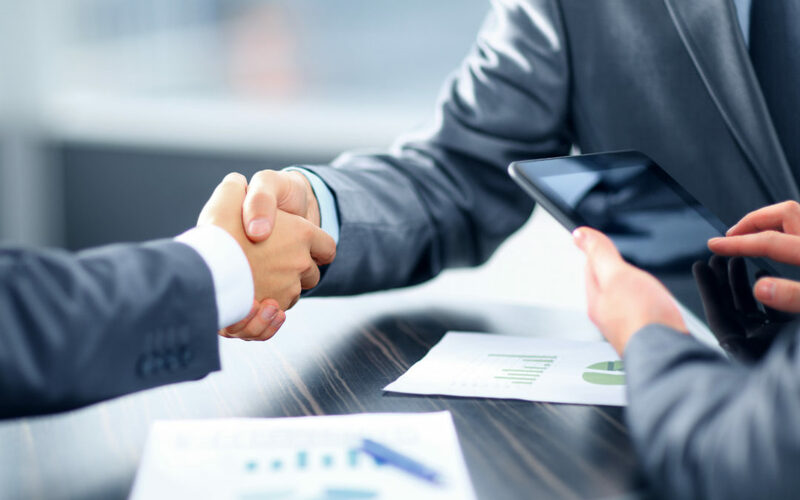 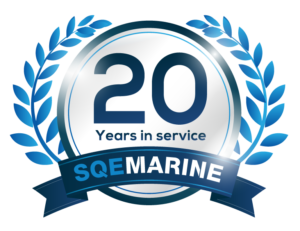 SQE Marine of Piraeus, Greece, and HudsonAnalytix, headquartered in the Philadelphia area of the United States, announce they have formed a Teaming Agreement between their respective organizations for collaboration in the broad area of maritime risk management.